Vinyl picture windows are large, non-operating windows that provide a clear view of your outside surroundings. They act like picture frames for your outside scenery, giving rise to the name, picture window. Vinyl picture windows are not made to open or close, making them one of the most energy efficient windows available. 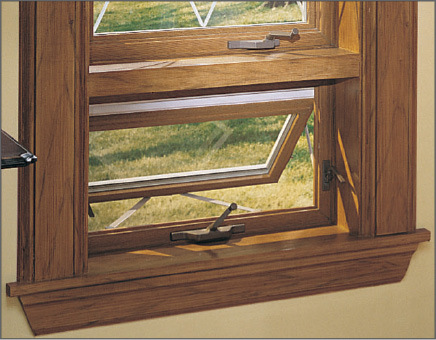 Hopper windows are designed so that the top of the sash will swing inward from the wall when opened. 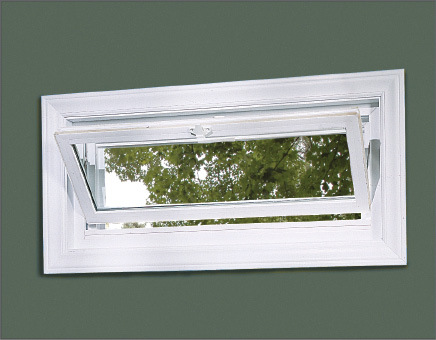 An awning window, on the other hand, is designed so the bottom of the sash will swing outward from the home when opened. 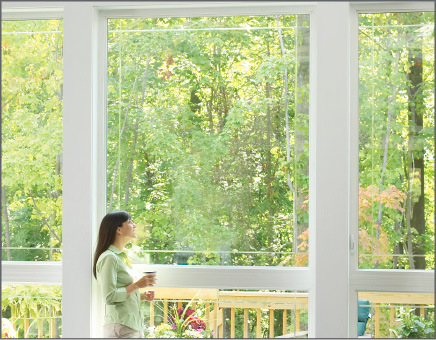 Awning windows allow airflow while keeping out light rain. Hopper windows remain popular today for small spaces such as basement rooms and small bathrooms.